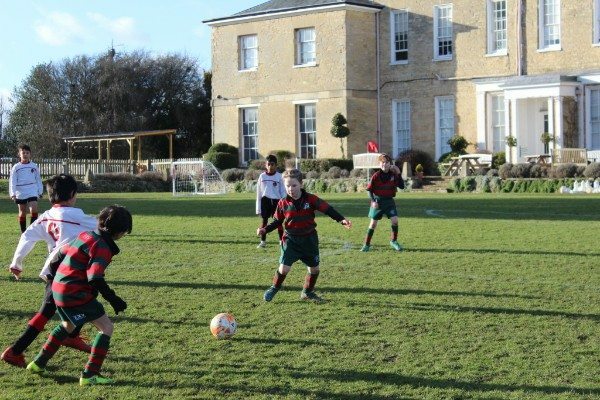 Another action packed term, although a term where we lost quiet a few fixtures and festivals due to the weather. Despite that again I witnessed some great results and plenty of development. What was pleasing in the Football this term, was that the teams wanted to get the ball down and play. No more keeper getting the ball down the other end as quick as possible. The shape of the teams were also a key area where we have worked hard on during lessons. Clubs were again well supported, which I’d like to thank the pupils for, as this again, shows the commitment of them all. 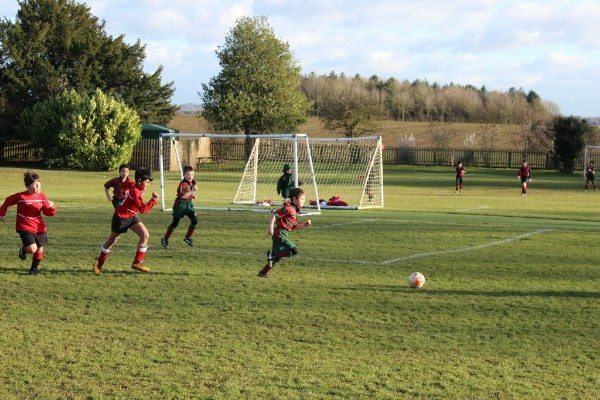 Two other sporting areas that have been highlights of this term have been the amount of rugby (7s) and the swimming. I have been really impressed with the development in the pool of all year groups that have swam over this term. So many are developing their strokes across the board and both swim coaches are looking forward to future terms. 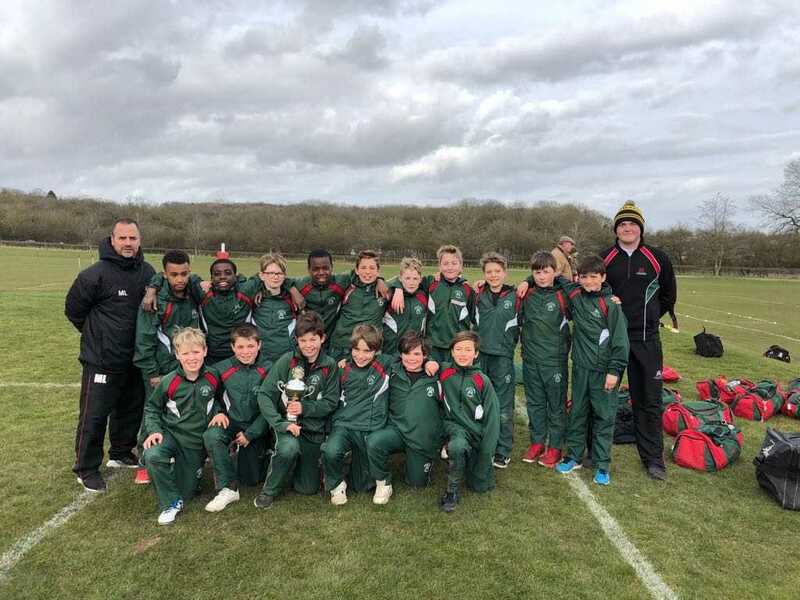 The rugby this term has been outstanding but it was such a shame that the U8s, 9s and 11s didn’t get to play and show their talents at the National Finals which were called off due to snow. The Yr6 7s team have been outstanding. At the Warwick Festival they only lost 2 games out of 6. 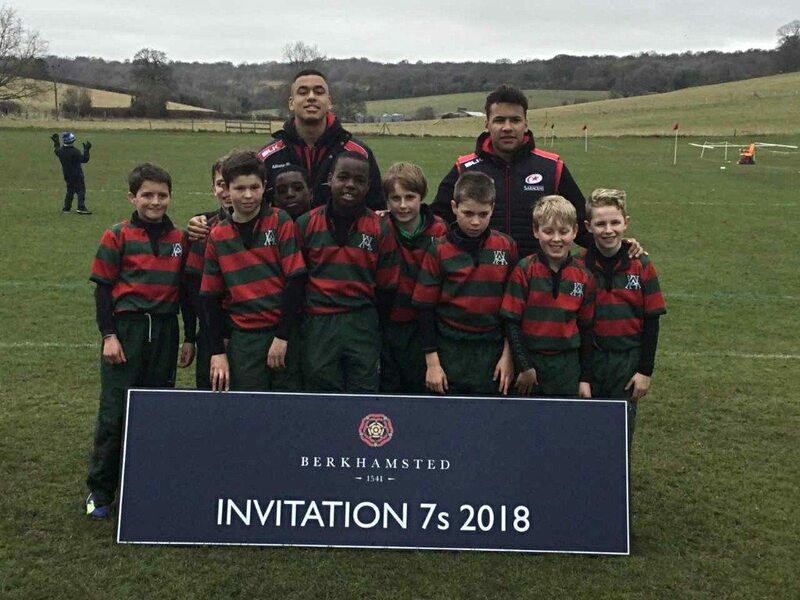 At Berkhamsted 7s they won all 7 matches and to finish the term, both the Yr6 contact 7s and the Tag 7s won the ISA Rugby Festival. This was the first time we had competed in an ISA event. 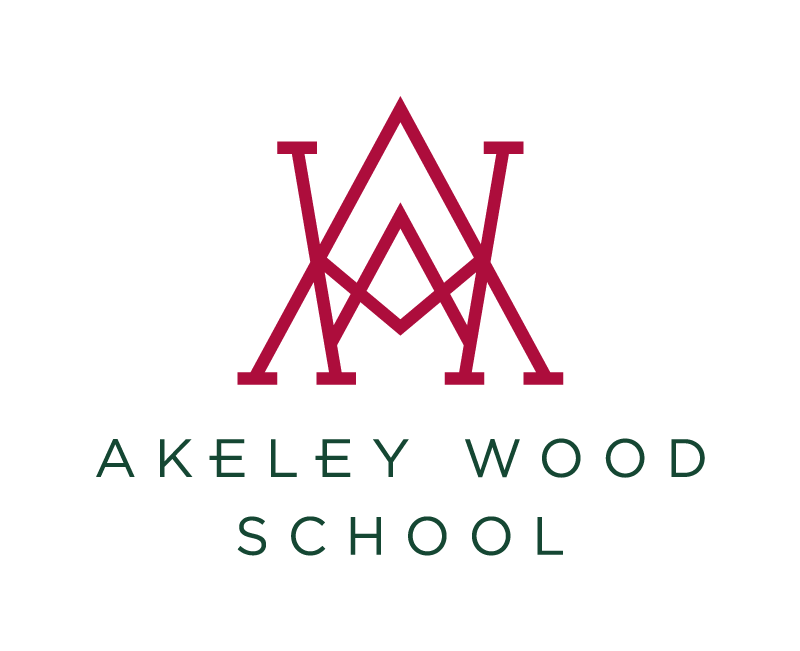 Athletics in Birmingham next up for Akeley in the Summer which I am sure, will again show off our all round sporting talents here at the Junior school. Thank you to all the Parents for all their fantastic support of the Junior School Sport. Again, you have followed us all over. Lastly – thanks to all the other staff in the PE Department.